Doctor Strange was already meant to have come out by now, according to Marvel’s original grand plan for its cinematic release schedule. But apparently, they were so besotted with the thought of Cumberbatch playing Doctor Strange, they were willing to push the whole thing back just to have him. There were apparently several other actors Marvel were loosely considering to fall back on, if Cumberbatch did really back out: the heavily rumored Joaquin Phoenix, Ryan Gosling... and Jared Leto. God, could you imagine? If Leto was willing to send pigs heads and used condoms to castmates for Suicide Squad, what would he have done to get into Doctor Strange? Actually transcend to another plane of existence? Thankfully, we don’t live on Earth-291784, the reality in which Jared Leto was cast as Doctor Strange. Instead, in our world, Marvel decided that Cumberbatch’s involvement was so crucial, they’d tweak their schedule: Doctor Strange was pushed from Summer 2016 to Fall 2016 so the actor could wrap up Hamlet and then move on to filming the movie. 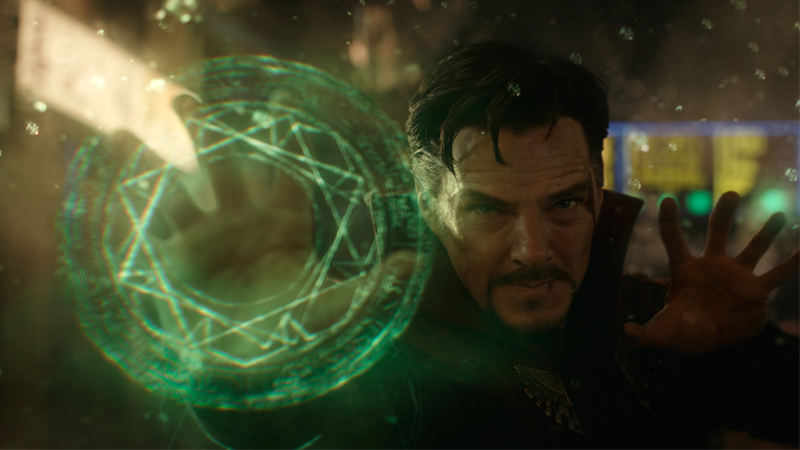 We’ll find out if it was worth it when Doctor Strange hits theaters November 4th.